It’s here! It’s finally here! 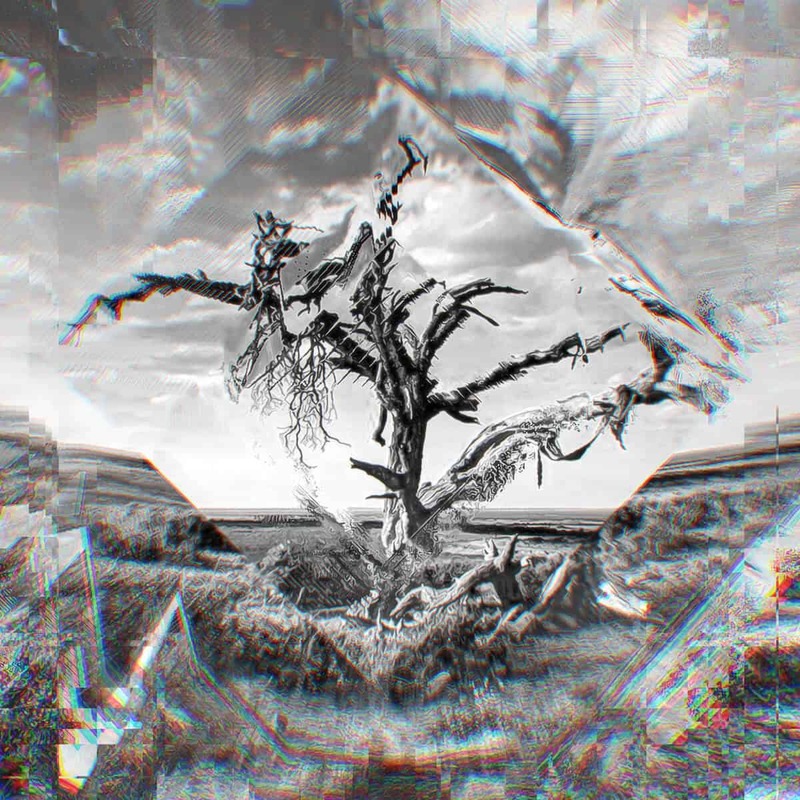 Listen to the Cryptic Tree EP in full right now, 24 hours before its official release! Let’s bask in the glory of heptadecaphonic music, and the occasional polyharmonic passage with icositritonic tuning, crafted in collaboration by Portland, Oregon’s The Mercury Tree and Seattle, Washington’s Igliashon Jones of Cryptic Ruse. I shan’t say more! Let the music speak for itself. This record is mind-blowing, so check it out!